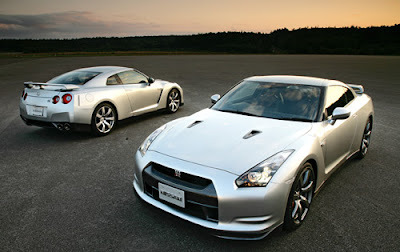 The Nissan GT-R has set a Guinness World Record recognized in the Italian version of the book for worlds fastest production 4 seater. The 0-60 time of 3.5 seconds got it into the book. Why only in the Italian version would be my question ?